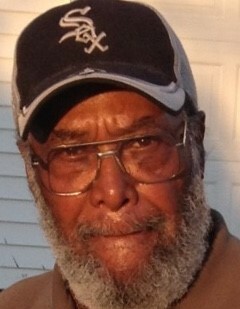 Obituary for Emmitt Lee Stewart | Nelson Memorial Gardens, Inc.
Emmitt Lee Stewart, 79, passed away on March 27, 2019 at home. He leaves to cherish his memory, his loving and devoted wife of 56 years, Annie Marie Stewart, two sons; Michael and Tyrell, a special son; Lincoln Shepherd, four daughters; Linda Lowe (Tony), Tina Rutledge (Tim), Stacey Shepherd, and Della Jammison (Dale), one sister; Virginia Stewart, fifteen grandchildren, twenty-three great-grandchildren, a host of nephews, nieces, relatives and friends. 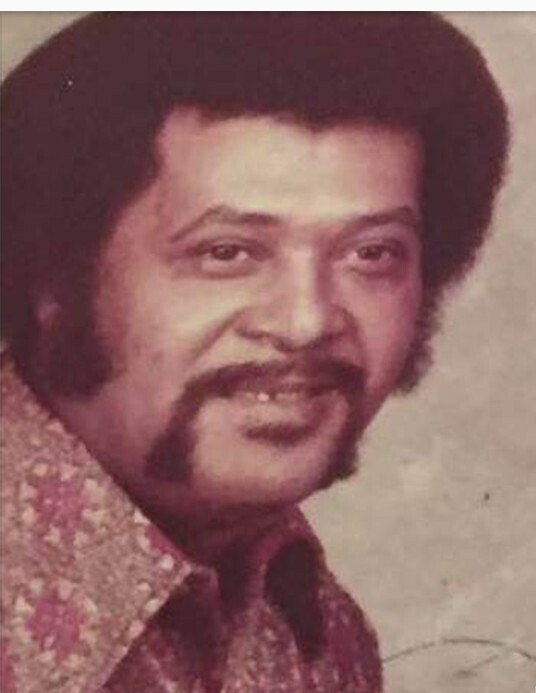 He was preceded in death by his parents, Will and Roberta Stewart, his fourteen siblings, a daughter; Kathy Jennings, and one grandson; Brian Lowe, Jr. A memorial celebration will be announced at a later date for family and friends in one of his favorite parks. Care entrusted to Nelson Memorial Gardens, Inc.